Are You Stuck in Your Comfortable Prison? The master key to unlock your financial, mental, and emotional jail cell is within this hard-hitting book. 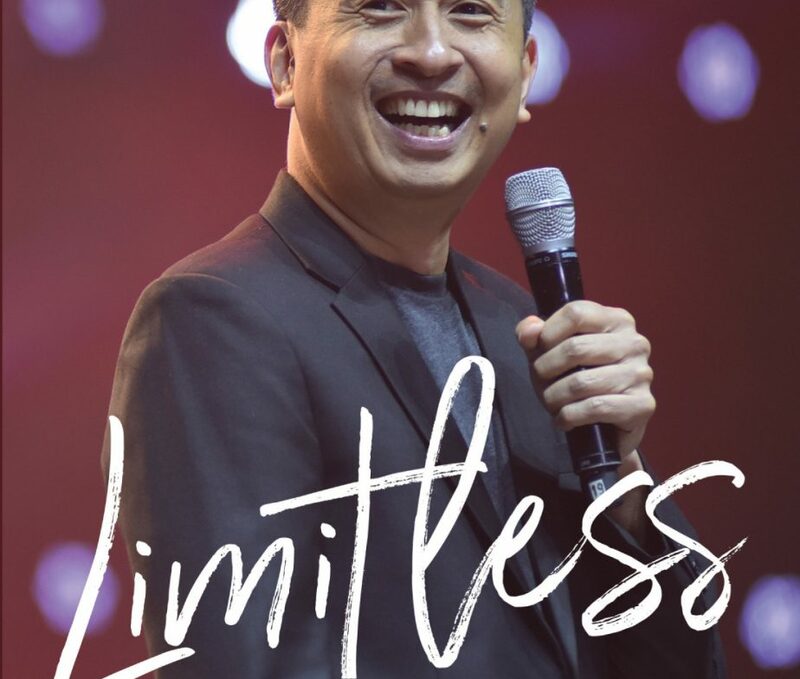 Bestselling author and TrulyRichClub founder Bo Sanchez will tell you why and how you can get out of your prison of fear that has kept you stagnant in your finances, career, business, and even other parts of your life. First, he clarifies a core misunderstanding about God–that “He doesn’t run a fruit store but a seed store.” Diving deeper, Bo explains this beautiful mystery he calls “irrational generosity,”which creates multiplied miracles in your financial life as well as in other dimensions. 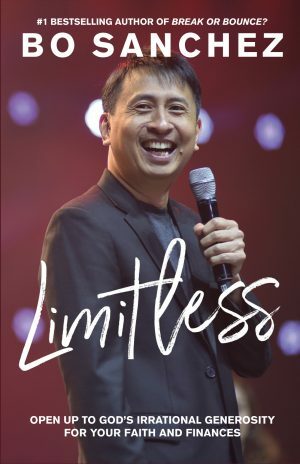 Through Limitless, Bo will teach you how to get out of your comfort zone, enter your courage zone, and with God, cocreate your abundant destiny–not for your own empire but for His kingdom.